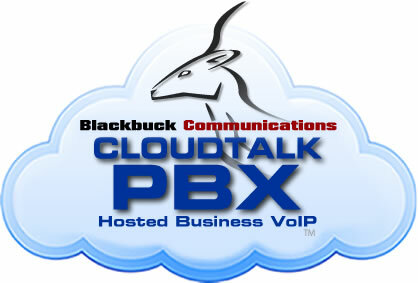 We can save you money, every month, by switching to our CloudTalk Hosted PBX - VoIP Business Phone System. Most Businesses can see anywhere from 20% to upwards of 60% savings on monthly phone bills by switching to Cloudtalk Hosted PBX VoIP System. 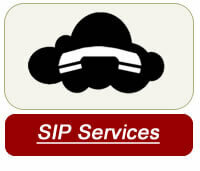 The savings comes from leveraging the power of the internet for your phone system. I would recommend the VOIP phone system first because of the cost savings...This can be a significant ROI ... equipment is very clear and the calls suffer no decrease in quality...I have also liked the flexibility of the system...the technicians were great to work with... 5/5 Stars! What a difference! First of all … it works great. With very little instruction, we have found the system to be extremely user friendly. Once I became familiar with the many features (voice mail, forwarding to e-mail, and call history, to name a few) I wonder how we ever got along without it. ~ Darin Jacobs - Les Jacobs Ford Cassville. Read the entire letter here. 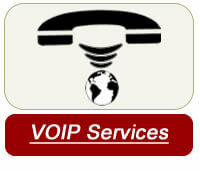 We decided the new voice over i.p (VoIP) was the best system for our business. They installed it and we have been very pleased, excellent service and we are saving over 50% of the cost for the land lines we had previously. I would highly recommend MDC Technology Group (BlackBuck Communications is an MDC Business Technology company) for phone systems and computer systems. 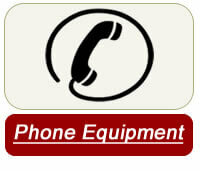 They provide excellent products and best service around. Read entire letter here.